Enjoy a quick business lunch in beautiful surroundings in the heart of Copenhagen at our Michelin-starrred restaurant, Marchal. If you are hosting a business lunch, it is essential to find a place where the service provides space for contemplation and concentration. 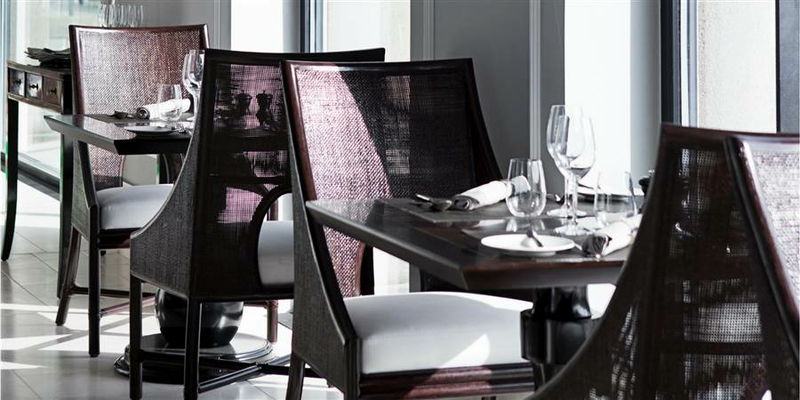 At Marchal, it is possible to organize the perfect business lunch with no compromise on quality. Marchal strives to make the d’Angleterre dining experience appealing to all of the senses and all guest and therefore, it is not allowed to use computers in the restaurant. The lunch menu is orchestrated by our head chef, Andreas Bagh.